Treat mobile devices like you would a computer. Keep operating system and apps up to date, install apps only from trusted sources, and only those you need. Be Aware. Know your surroundings and be aware of how you use your smartphone. Like your purse or wallet, don’t call attention to your smartphone and create opportunities for thieves to steal it – like leaving it on a restaurant table or allowing strangers to "borrow" it for directions. Lock It. As soon as you get a new smartphone, set a strong password to protect your device and change it on a regular basis. You can find step-by-step instructions for how to set the password for your smartphone here. Add Apps. Apps can now remotely track, lock and/or erase personal information on your smartphone if your device is stolen or lost. In addition, some apps can remotely trigger an alarm so others know that someone nearby is using a stolen smartphone – or can take a photo of the thief so you can send it to police. By adding these apps now, you can better protect your personal information on your smartphone. Here are the lists for Android, BlackBerry, iOS (Apple), Symbian and Windows. Save It (Again). If you have photos, emails, contacts, videos or any other important information you wouldn’t want to lose if your smartphone is ever stolen or misplaced, by sure to back up that content periodically on a computer, USB drive or cloud service. Insure It. You may want to insure your device through your wireless company or a third party insurance provider so your replacement device is covered if stolen or lost. Report It. If your smartphone is stolen, immediately notify your wireless provider to avoid incurring any unauthorized charges. You can also report your smartphone stolen to your local police department and be sure to let them know what apps you have installed that may help locate the thief. If your device is lost, tell your provider to put a "hold" on your account so that if it ends up being stolen, you can avoid unauthorized charges. 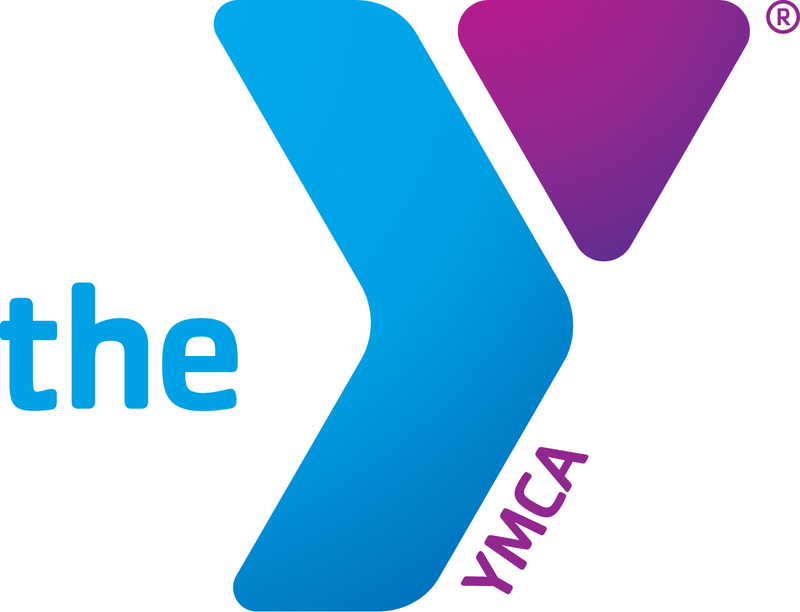 Also report it to the YMCA of Greater Louisville IT Help Desk if you synced your work email account to your device. Locate It. Your safety should always be your number one priority so never attempt to recover your smartphone on your own. But if you've installed apps that can remotely track your smartphone, activate the app from a safe location. In addition, remote lock your smartphone so the thief cannot access your personal information. Erase It. If you have sensitive information or believe your smartphone won't be returned, it's best to remote erase, or "wipe" it. Essentially, wiping your smartphone is similar to resetting it to its default, or factory installed settings. In addition, if you stored any passwords for services or apps you use on your smartphone, you should change them. IT can assist with wiping your phone if you synced your work email to the phone depending upon your mail client and phone platform (IOS vs Android). Be Mindful: Most of us find ourselves working from a taxi or an Uber or even at the airport as we wait for a flight. Be mindful when traveling with or using your laptop or mobile device in a public space to avoid accidentally leaving them behind. Once a criminal has physical access to a device, they may be able to access the data on your hard drive. If it is a YMCA of Greater Louisville laptop, the good news is IT has encrypted all laptops so the data will not be accessible to others outside of the organization. The best practice is to store files in One Drive so they are recoverable if your laptop is lost or stolen. Sign Off: Another way to secure your physical property is to close your laptop and/or sign off your laptop when you leave your workstation or any environment in which you work. This will decrease the likelihood of someone accessing important and confidential information therefore leaving you less susceptible to adverse risks. The last way to ensure your work product remains secure is to use a privacy screen, which allows for your work to remain confidential unless someone is standing directly behind you.